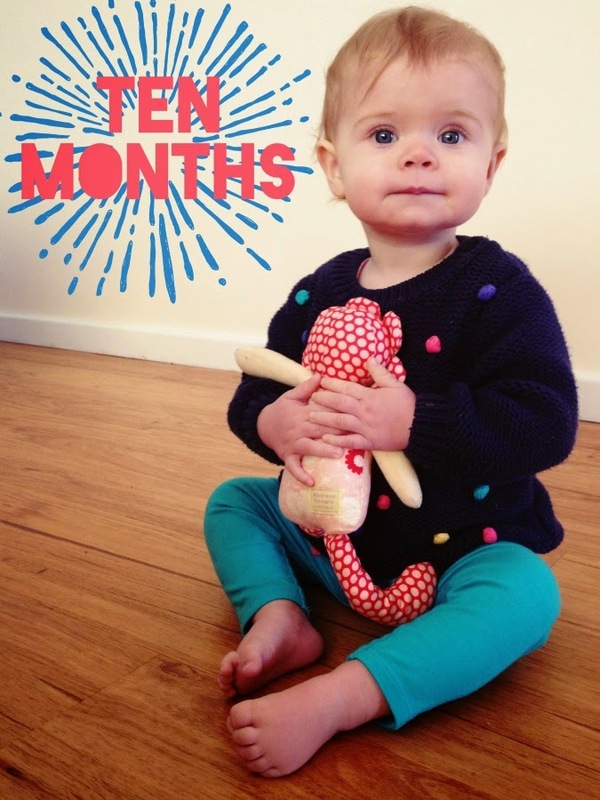 Happy ten months, cutie patootie! Your two front teeth are fully through and are most definitely MapGuy teeth. Adorable, gigantic bunny teeth that, much like your brother's, will take quite a few months for you to grow in to. When you smile, we can now see these massive chompers and I can't help but smile back at you. Perhaps it's because of these new gnashers that you've finally figured out that food is awesome. You love peas (freak), and now join in at every meal time actually chewing and swallowing food instead of chewing it and spitting it out. Your trick of letting us know when you're full, by flicking all the food off your mat and on to the floor, persists. I vacuum after every meal. Every. Single. One. You are a total drama queen. If someone walks away, or takes something off you, you don't just cry... instead, you flop down, put your head on the floor and wail. When everyone says your brother is an old soul, we all agree that you're brand spankin' new. Everything is so full on with you, and it's amazing to watch you discover it all. Right now your favourite toys are Duplo, Tricky's cars, cords (OMG the cords! ), maracas, keys and anything small that you shouldn't have. You love to kiss dolls and could jump in the Jolly Jumper for hours if there wasn't the whole feeding and sleeping thing to take care of. You were really sick recently, coming down with horrible Bronchiolitis. You were so poorly and coughed constantly for almost five weeks. You were absolutely miserable for the worst of it, and super grizzly for the rest, you poor thing. It made getting Tricky's LEGO birthday party ready a chore, but luckily we had lots of family around to help, which meant cuddles from more people. You are over it now and back to your super smiley, happy self. The next few weeks are school holidays and you'll get to spend extra time with your favourite person. I love watching you and Tricky play together. Most of it consists of you knocking down things he has built, but sometimes he'll be there helping you build and giving you toys, talking to you in the squeakiest baby voice ever. It's so sweet I'm now borderline diabetic. 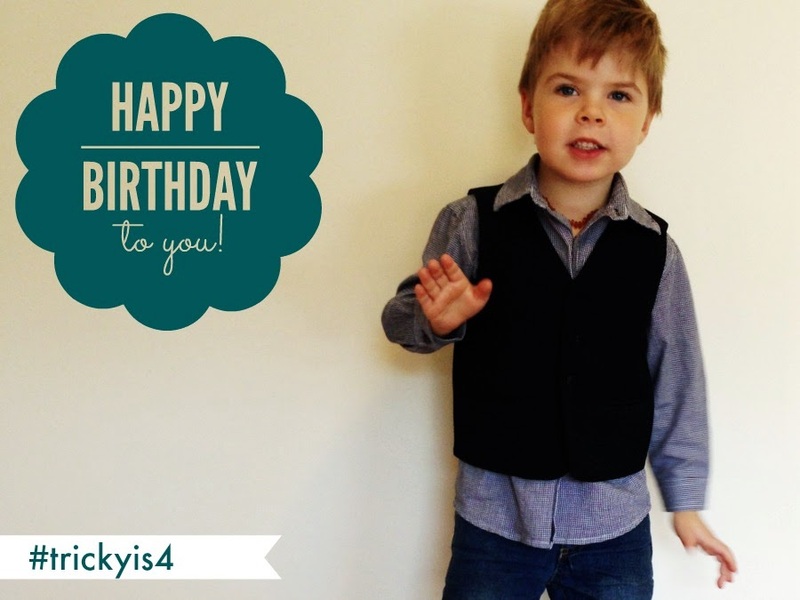 The last time Tricky had an actual birthday party, he was turning one. I've always said he could have another one when he started school and since we call kindy "school", well, it meant this year he got one. 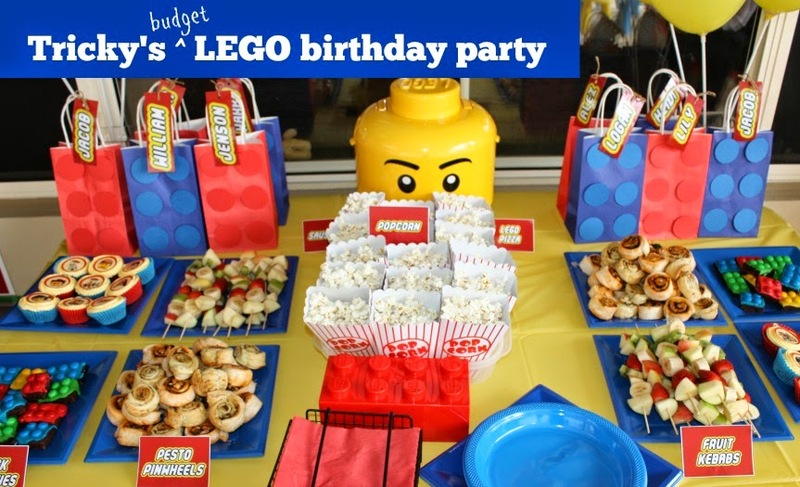 He wanted a LEGO birthday party, I wanted a budget party. We managed to combine the two, HUZZAH! The very first thing I did was put a limit on the number of kids he could invite. I let him pick nine friends and even went so far as asking for siblings not to come if possible, unless they were babes in arms - some people might think that's a bit harsh, but numbers can double or triple if the whole family comes, and I just couldn't stretch the budget to make enough food, goodie bags and prizes for twenty five children plus adults. Secondly, instead of buying heaps of ready-made party decorations, I searched for free printables, made my own labels, checked out all the discount and dollar shops, and used what I had available (hello, laminator!) to make it look awesome without spending a fortune. If you're having a LEGO party, everything has to be awesome, right? 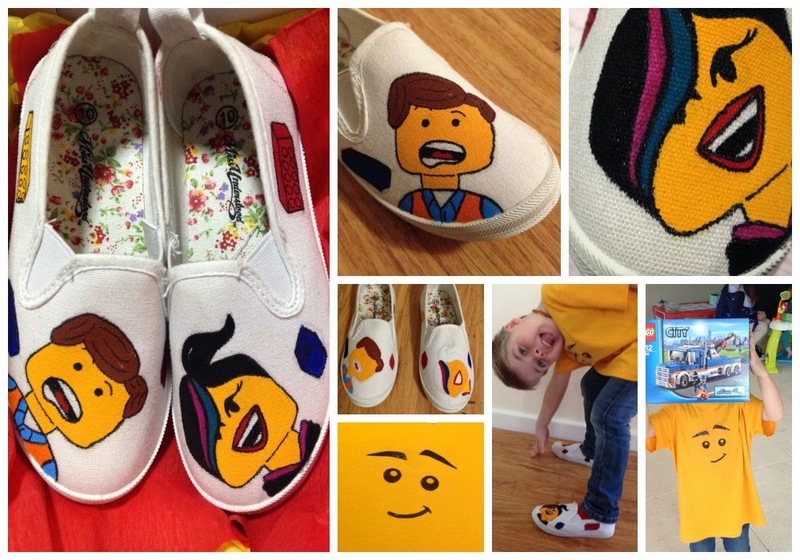 I couldn't resist making Tricky a pair of LEGO movie shoes for his birthday, featuring Emmet and Wyldstyle! A pair of $2 canvas shoes (complete with a floral insole) and paints from our craft drawer meant he got a one of a kind birthday present and couldn't wait to wear them to his party. I grabbed a yellow tshirt from Kmart for $3, made some eyes, some eyebrows and a mouth in GIMP and printed it on to transfer paper I had in the cupboard. The result was a LEGO tshirt that will fit him for quite a few years to come. By keeping all the decorations confined to one table, I was able to keep the costs down, and again, I used what I had available - a LEGO sorting head (which was filled with prizes!) and a brick lunchbox he was given last Christmas definitely helped the theme! The only thing I had trouble sourcing was a yellow tablecloth and luckily my sister-in-law, Jen, came to the rescue on the day of the party - it helps that she runs a Perth party supply company, Party In A Box, and has a shed full of these sorts of things. 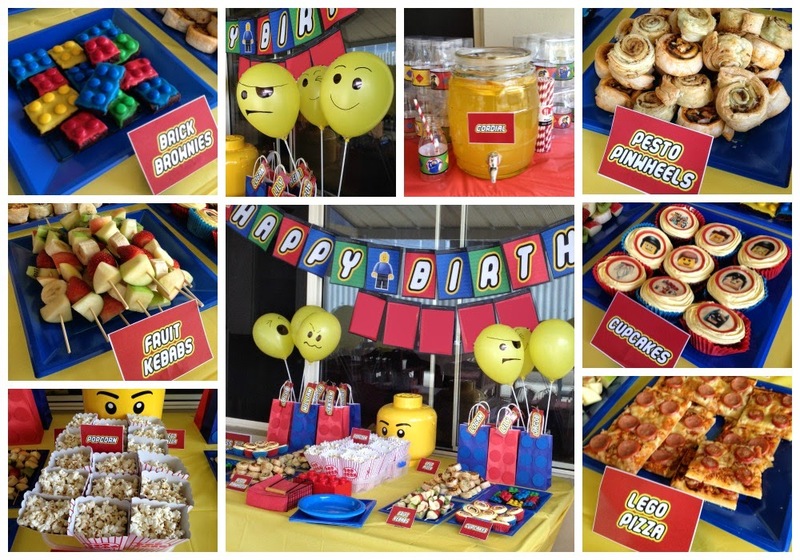 I strung a birthday banner up (free printable available at HaleGrafx), drew minifigure faces on yellow balloons and stuck them in vases, and popped the goodie bags along the back. It might have been a bit lacking if it wasn't for the themed food which actually became part of the decorations. Jen and I set up the tablescape using a diagram I'd drawn in my early planning stages. It was so brilliant to see my messy drawing become a reality and I was so surprised to see it look almost exactly like I'd imagined. I'm a sucker for themed food, I really am. Food was the most expensive part of the party even though I made as much of it as possible. We had popcorn (containers from BIG W), Brick Brownies, LEGO pizza, cupcakes (toppers from eBay for $7), fruit kebabs and pinwheels. And cake. Can't go past cake. I made a mudcake using a silicon mold I got off eBay almost two years ago, and the leftover mixture went to the cupcakes. I thawed some fondant that I had stored in the freezer, smoothed it on top and voila! Minifigure cake! Next to the food table was a little drinks table - which was actually a dryer with a red table cloth on it! I put a drinks dispenser with cordial and orange slices in it, and had plastic drink bottles and paper straws because Pinterest told me that was cool. The bottles had gorgeous LEGO labels (available free here from HaleGrafx) and I had black pens on the table so parents could write names on them. I had wanted to display the bottles a little nicer, but it was so windy I had to leave them in their containers. Can't have a party without games! 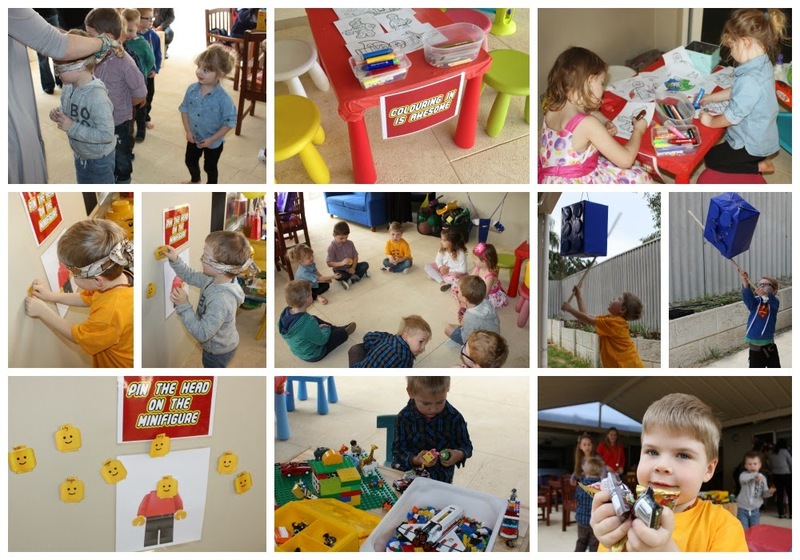 I wanted to be able to offer some structured "party games" but also allow the kids to just have fun playing, so Tricky's LEGO tables were brought out to the centre and kids were encouraged to build. A colouring in station, with sheets from the LEGO movie (available for free from the LEGO website) and a stack of crayons, textas and pencils was set up, too. 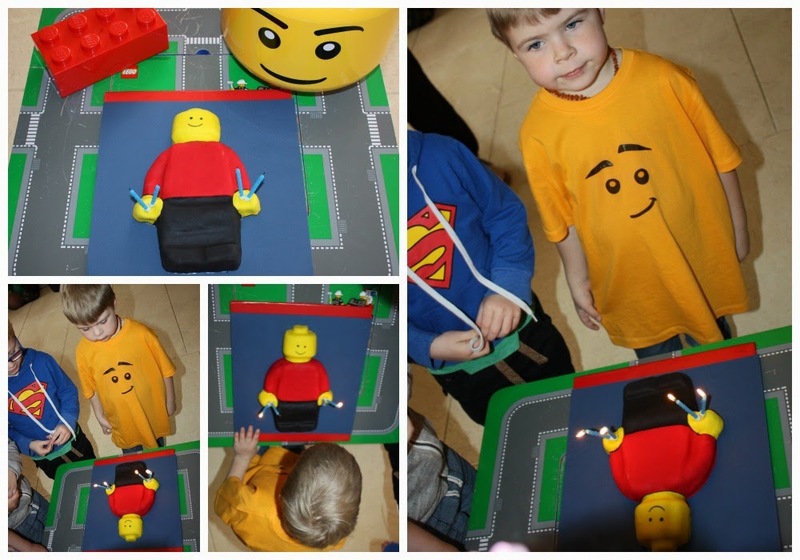 I set up a "guess the number of blocks" jar with a sheet that parents could put their child's name on and we played Pin the Head on the Minifigure (available here as a free printable from HaleGrafx - love that site, thanks Lou for putting me on to it! ), pass the LEGO head (each child got to pick a prize from the giant head) and at the end we smashed a pinata I had made from an old nappy box that I'd weakened and covered to look like a LEGO brick. My prize container had a number of goodies hiding inside and as the guests arrived I let them know that there would be prizes for participating in games, using manners and having fun. Yep, bribes. Hey, you gotta do what you gotta do. The prizes to choose from included superhero knock-off minifigures ($9 from eBay -took almost two months to arrive! ), LEGO keyrings (some I'd won and some I'd purchased for $5) and bits and pieces of LEGO stationery that cost $5 from Target. The biggest prize, for guessing the blocks, was a LEGO movie set I'd won and put away for the party. 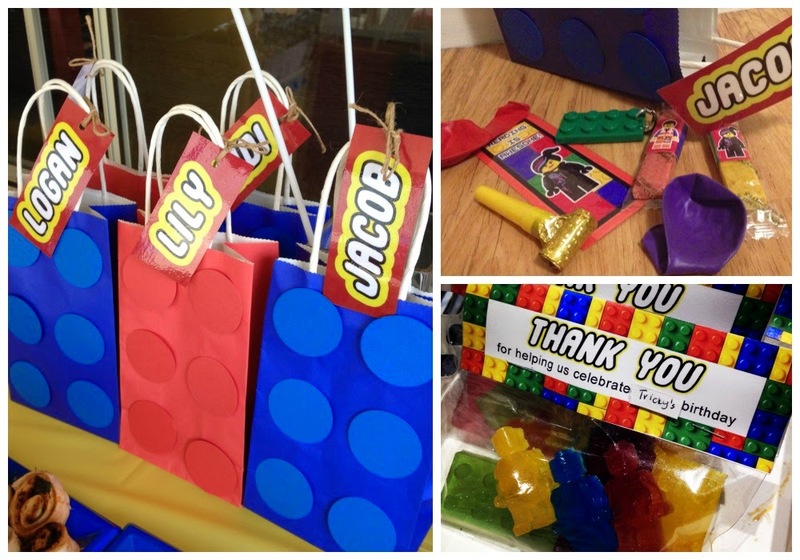 Because I wanted the goodie bags to be a feature of the table, I tried to make them look like LEGO bricks. I sourced all the bags from a discount shop for $8, choosing red and blue not only because of the theme but because I already had cardboard in those colours to use for the circles. Inside the bags were a couple of fruit bars with LEGO wrappers, some LEGO gummies, a double sided bookmark I'd glued to cardboard and laminated (again, from HaleGrafx), a few balloons and a party blower. I purposely didn't put much in them because as the prizes were being handed out to the kids they were encouraged to pop them in their goodie bags as the party progressed - no lost prizes FTW! I also had an extra stash of gummies at the front door for the parents to take as they left - because it's the parents you have to thank, really! To make the gummies I used molds I'd bought off eBay (that I used to make LEGO crayons previously), six packets of jelly at $1 each, some gelatine that was in the cupboard and fifty celophane bags for $2. A quick label printed off and they looked really effective without costing much at all. I made name tags using the LEGO font and some tweaking in GIMP and laminated them before tying them on with string. I'd like to think some of the kids thought their name in LEGO font was cool enough to stick it to their door at home. Thank you so much to all the people that helped make the day possible, our fabulous guests, those who gave gifts or cards, and those that wished The Trickster a happy birthday. He has had an amazing time and won't forget it in a hurry. Thank you. This is a guest post by the one and only Map Guy. 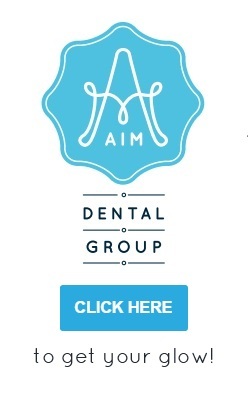 An unsolicited blog post. I know, I couldn't believe it either. And now you will all know that not only does the guy make maps, but he writes, too. And he writes well. None of the sweary, ranty stuff that I do. He needs a blog. So we did it. We bought a new (to us) car. As I sit hear smiling at our shiny new set of wheels and pour over feature lists for hidden goodies from those talented engineers I can’t help but shed a small tear for the great lump of metal that carried our family around for the last 4 years. That’s right, our big red Territory is the only car Tricky remembers as a family ride and it’s just a little bit special that we were all in there the day Bobbin triumphantly arrived home. It makes me stop and think. Which car was I brought home in? What did mum use to drop me at school on that very first day? 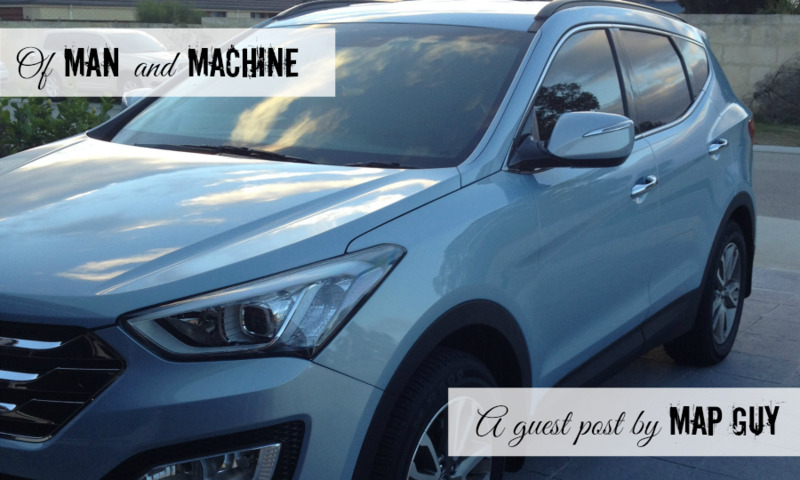 What underpowered machine was I lucky enough to learn how to drive in? Funny enough I remember that Toyota Corona station wagon; and if you were a kid growing up in suburban or regional Australia I bet you remember your milestone cars too. The schoolyards were awash with badge-snob divisions. Kids riding in Camry sedans, Falcon station wagons and I’m sure I can remember playing a lengthy game of eye-spy with my brother on opposite seats in a Land Cruiser troop carrier on a 20 hour overnight trip. We remember the clunky three speed manuals, the rattly non-turbo diesels and the lucky kids with their Bathurst loving V8 driving folks (ah, if only). I miss my family cars. I miss my own motley collection of Aussie built Fords that have seen me through these first 14 years of adulthood. Taking a memory-walk past the Coronas, Cruisers and Falcons that peppered my life-shaping events I took a little time to just sit in the Territory. I soaked up a little of what we left in those seats and consider just what a hunk of rolling metal might mean to the little boy and girl in my life who don’t remember looking out from anything else. Sometimes cars have more to tell us than their tiny scrapes, dents and lengthy odometer readings can attest. Perhaps we all have an emotional connection to our first childhood cars? What do you remember about your family’s cars? Glow: I remember being dropped at school in an orange Datsun Stanza with a tan roof. Retro, baby! Happy birthday, dude!! Four amazing years. The last twelve months have been full on but fabulous, and you have thrived. Watching you become more and more confident has been remarkable. So, um, you can read. SHUT THE DOOR. WHAAAT?! Yep, I know. You started sounding out words in some beginner reading books with me last month and you just picked it up straight away. We are all blown away. Of course I filmed you reading for the whole family to see, and they all went nuts, too. We are pretty sure you have a photographic memory, just like your Dad. You have amazing recall and only recently you described to me, in detail, the birthday cakes I made for your second and third birthdays (you have to wait until Saturday to see this year's!). With this amazing memory you now know the names of most brands of cars you see. You'll walk along in the car park calling out the cars as we pass them. Ford, Hummer, Hyundai, Audi, Mercedes, Holden, BMW, etc. When we got a car recently the sales rep got a few of the others to come and listen to you. You were their little mascot for a while there. You have a wicked sense of humour. Not all of your jokes make sense (and a majority involve bodily functions), but you think they're hilarious and when you erupt in to giggles the rest of us can't help but laugh along with you. Bobbin absolutely adores you, and you are so brilliant with her most of the time. You get a bit cranky at her when she tries to eat your cars, but you are getting better and better at sharing with her every day. I love looking over my shoulder in the car to find you holding her hand, making sure she is OK. 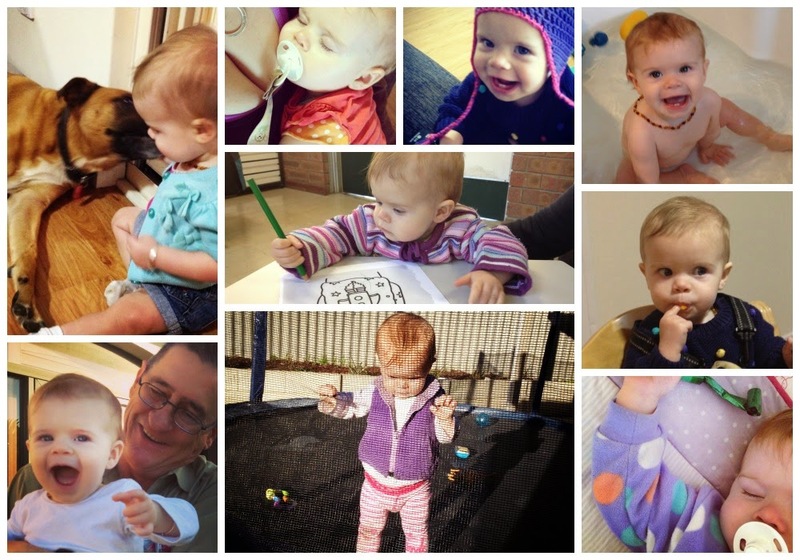 I am so proud of how much you have grown in the past six months. You were starting to bloom at the beginning of the year, but now as we hit the half way mark you are well and truly blossoming and your confidence is growing rapidly. You have always preferred the company of adults, but now you are playing with kids, making up games and running around. Recently you went on your first play date without me, stayed at a party by yourself and even went to the IKEA play room - things you would never have done before. You are a sensitive little dude and most definitely an old soul. Even your teachers have gone out of their way to tell me that. You've definitely been here before and sometimes I think you are teaching me far more than I could ever teach you. You have inherited my perfectionistic traits, and you hold yourself to extremely high standards. Despite being told continuously that trying is the most important thing, you won't sing the songs at kindy until you know all the words and actions! When you know them though, you don't stop. You burst in to song any where, any time - I love it so much. I am really enjoying being your mum. I love teaching you, doing craft and answering your questions. You ask a LOT of questions and I'm not always patient with you, but I try. I adore hearing your explanations of the world and I am stunned by how much you know. I think the next twelve months are going to be just as amazing as the last twelve months. I'm looking forward to watching you grow, and in particular I'm so excited to see you teach Bobbin things. Hopefully not how to hoodwink me, but I understand you guys gotta stick together. I love you to the moon and back, and then some more.